The best selling BigCommerce theme from the Blueprint Theme Store is now available on Stencil. 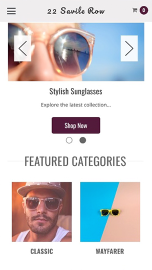 This is feature packed with 20 of our conversion enhancing modules, including rollover image switcher, color swatch previews, configurable newsletter popup box and many more. 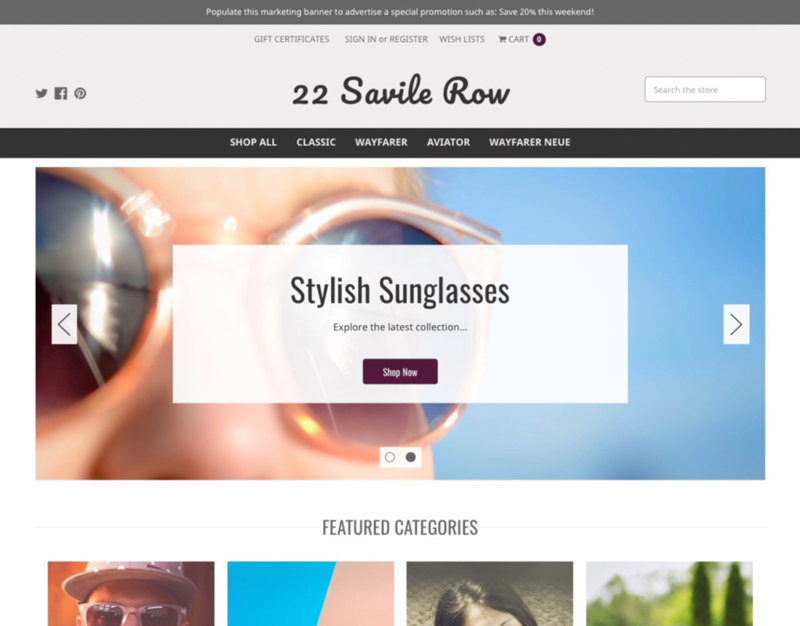 This theme is optimised for fashion retailers and products that have great photography. It is highly customisable in the theme editor.